Why This Program is for You? Many school leaders and teachers are facing overwhelming demands, complex relationships, and uncertain work environments. Often running on empty and feeling tired, anxious, and overworked, school leaders admit to having difficulty getting through the day without feeling exhausted, even though they are passionate about the mission they serve. They know they can do better but feel unsure of the path forward. Even if you do not feel this way every single day, you are constantly experiencing a world characterized by ever-increasing volatility, competition, and uncertainty – both inside and outside the organization. You may be unconsciously living in constant doubt and worry, lacking a guiding philosophy or framework for managing the threats you cannot see: uncertainty, change, and inner conflict. The program is designed for busy professionals who are seeking to grow their personal effectiveness and pursue growth opportunities in all areas of life. Mindful leadership practices can be an excellent approach to improve self-awareness and leadership ability, while also providing other benefits including increased peace of mind, less emotional reactivity, more satisfaction and greater joy. By cultivating mindfulness, you will not just become a more effective leader and a better team member. Self-care is difficult but worth the investment. Despite feeling that I had an even temperament, this experience illustrated I still had a lot of deeper anxieties and put a lot of pressure on myself. Through the training, I was able to begin to address some of those things within myself. Today every media and reputable research publication, from trade magazines like HBR and Strategy+Business to worldwide periodicals like Time, Newsweek, and the New York Times, is talking about Mindfulness. With all this information available at fingertips, you may still be wondering, how does one begin to develop one's own practice to realize the many benefits ascribed to mindfulness? How can one bring this practice to your school and colleagues? 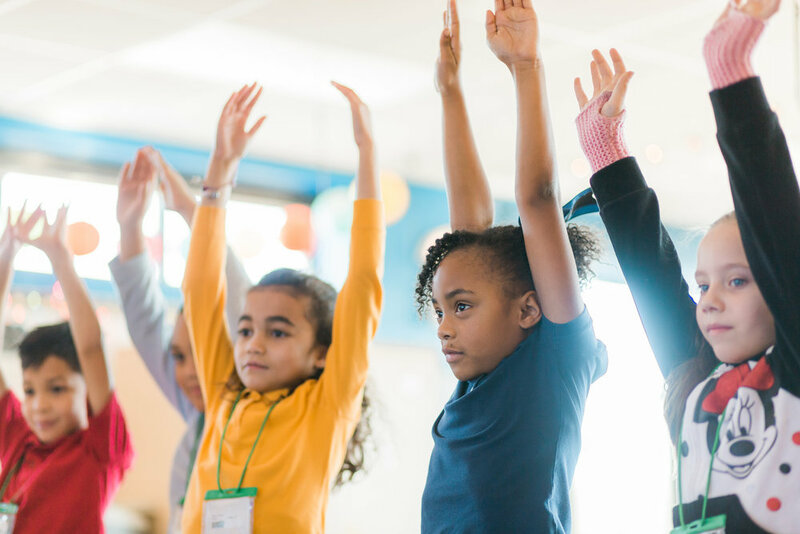 Dr. Home Nguyen and our team at MindKind Institute have created Mindful Leadership Mission for School Leaders, a program specifically tailored to address the needs of school leaders. You and your group will meet via video calls for live discussion with Dr. Home Nguyen and other facilitators. In these calls we will review the material and practices, answer questions, express challenges and practice mindfulness together. Through group calls and the online platform, you will share insights, progress and personal feedback with one another throughout the weeks. Additionally, you will be paired with a "buddy" who will hold you accountable for your practice. These components will provide encouragement and accountability between the weekly calls and foster a sense of community and shared progress. You will not be alone in this work!